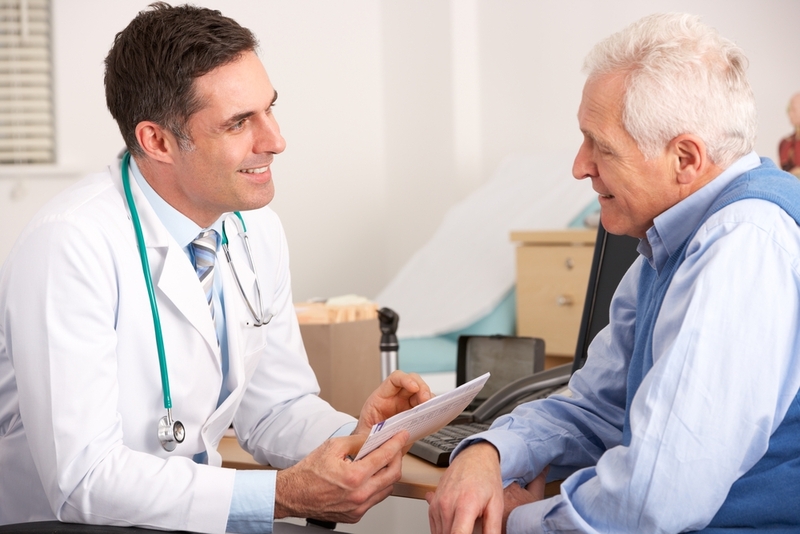 Patient-doctor relationship affects success of depression therapy. Background: Previous studies have shown that in psychotherapy alliance is a predictor of symptomatic change, even while accounting for the temporal precedence between alliance and symptoms. However, the extent to which alliance predicts outcomes in psychopharmacology is yet to be fully investigated considering the fact that alliance can be the result, rather than the cause, of symptomatic change. The current prospective study examined whether the alliance predicts outcomes in psychopharmacology, while controlling for previous symptomatic change throughout the course of treatment. Whether or not treatment of depression is successful depends not only on the medication, but also on the relationship between patient and doctor. This is the result of an Israeli-US study published in “Psychotherapy and Psychosomatics”. Researchers from the University of Haifa, the Adelphi University in Garden City (New York) and Columbia University in New York analysed data from 42 people who were treated for major depression and for whom reports on the alliance with their physician were available. After adjusting for initial symptomatic levels, the study showed that the alliance clearly had an impact on the outcome of treatment. But this impact was restricted to the middle phase of treatment, during which most of the symptoms had the sharpest decline. An analysis of the data also demonstrated that the effect in the control group, in which patients were only treated with placebos, was much stronger than in the group of pharmacologically treated patients. The scientists therefore assume that there may also be compensatory effects. But more research is needed to analyse the exact effect of a patient-doctor relationship. After all, the alliance may be the result of the therapy and not necessarily the cause of treatment-related success. This entry was posted in Counseling, Medicine, Mental Health, Uncategorized. Bookmark the permalink. ← Skinny jeans may pose health hazard?